Throughout the years, the Foundation has hosted and participated in a number of fundraising events. These events engage the community in the life of the Conway Medical Center, raise awareness about the Hospital’s vital work, and support fundraising for CMC Foundation’s greatest needs. Healthreach, the Foundatin’s outreach program is also proud to offer different types of community education to help keep our residents healthy and knowledgeable. Some of the classes offered include; Safe Sitter, Quit Smart and Heartsaver CPR AED. 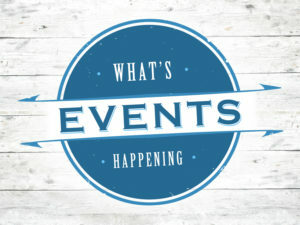 Visit this section regularly to access a listing of upcoming and recent Foundation fundraising events as well as upcoming community education events and other exciting events happening at Conway Medical Center.